The taxi driver in Srinagar was happy to offer his own assessment of the current political climate. 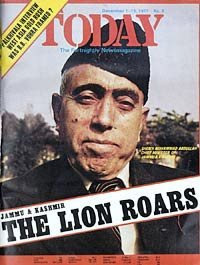 “Everybody calls Sheikh Abdullah the Lion of Kashmir. But actually he is a lamb at heart,” he said. Pressed a little further, he summed up the situation, “This Ordinance is not a good thing. It will not solve anybody’s problem.” He was, of course, talking about the recent Ordinance promulgated by Governor L.K. Jha. Under this law, the Sheikh “in the interest of the security of the state and maintenance of public order”, can arrest or detain anyone for “prejudicial activity” without giving any reason. 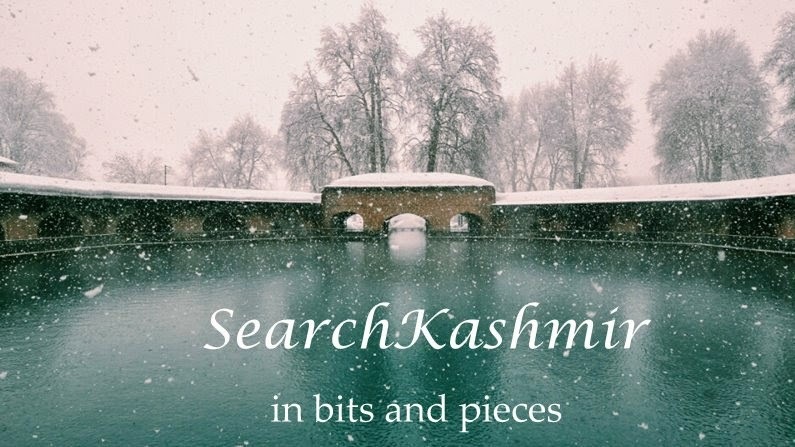 For more than four decades now, Kashmiris have depended on a single person to champion their cause— Sheikh Abdullah. 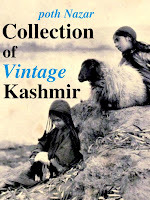 If the summer of 1977 in Kashmir was overcome by the sound of thunderous applause at his comeback, the autumn has been considerably subdued. A lot of people believe Kashmir would have been saved lot of troubles if only the Media in India had done its job objectively. Naturally I was surprised to see this cover story and the comment of a common kashmiri published in it. A few days ago, father bumped into some kashmiri youngsters from Anantnag at a roadside tea stall in a satellite town of Indian capital. Oldest among them was 23 years old, working in Chennai and was in town to pursue some professional course. They got talking. Yes but bad things happened to us. Ha! You were too young. What do you know! Do you know this place in Srinagar...those Harsa'gors of Safakadal. It's winter. They make the best Harsa. You wouldn't have tasted it. So, what about the elections? What about it. One of my uncles is running for NC and another is running for PDP. Ha. The boys paid for the tea. They insisted. According to News reports, Omar Abdullah, grand son of Sheikh Abdullah, is going to be the Chief Minister of J&K.